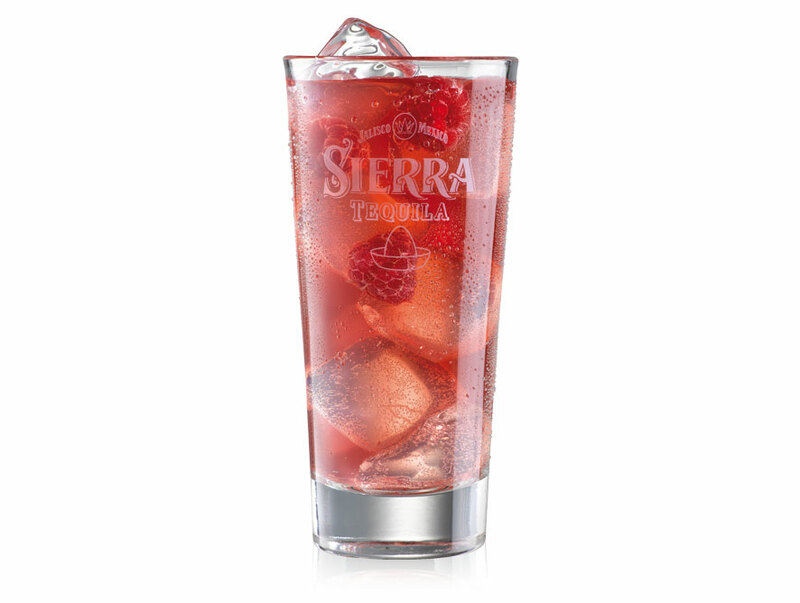 Sierra El Diablo is easy to make, summer favourite combining the sweetness of raspberries with earthy flavour of Sierra Tequila Silver. Fill the long drink glass with ice cubes. Add Sierra Tequila Silver, fresh lime and ginger beer. Drizzle Crème De Cassis – Super Guyout over the glass and garnish with raspberries. Drizzle Crème De Cassis – Super Guyout over the spoon for a slowly dissolving haze effect.